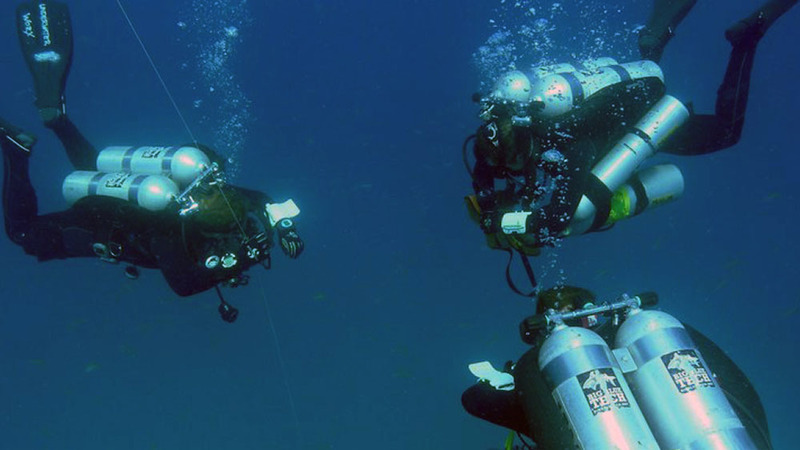 Technical diving (also referred to as tec diving or tech diving) is scuba diving that exceeds the agency-specified limits of recreational diving for non-professional purposes. 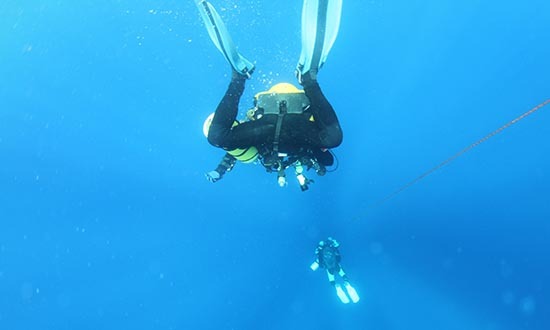 Technical diving may expose the diver to hazards beyond those normally associated with recreational diving, and to greater risk of serious injury or death. The risk may be reduced by appropriate skills, knowledge and experience, and by using suitable equipment and procedures. The skills may be developed through appropriate specialised training and experience. 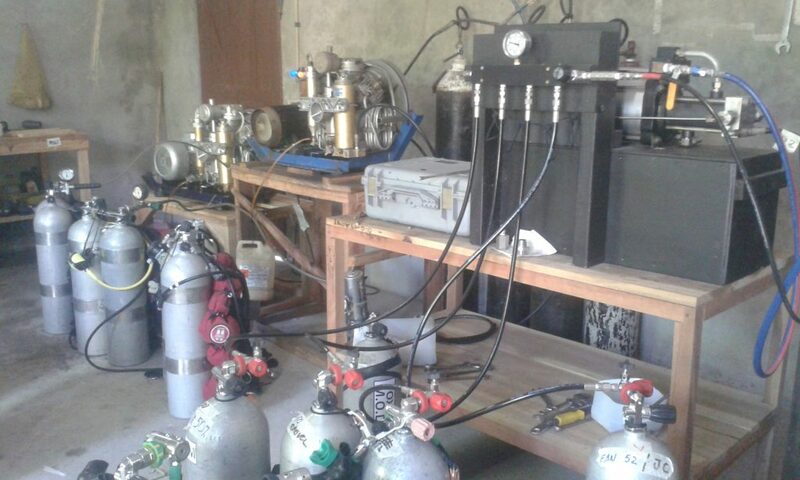 The equipment often involves breathing gases other than air or standard nitrox mixtures, and multiple gas sources. Extend your depth range with Full Trimix, Heli Air and Heliox!